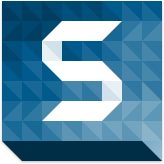 Step 1: Download the game recording software from the site and launch it after it has been installed. 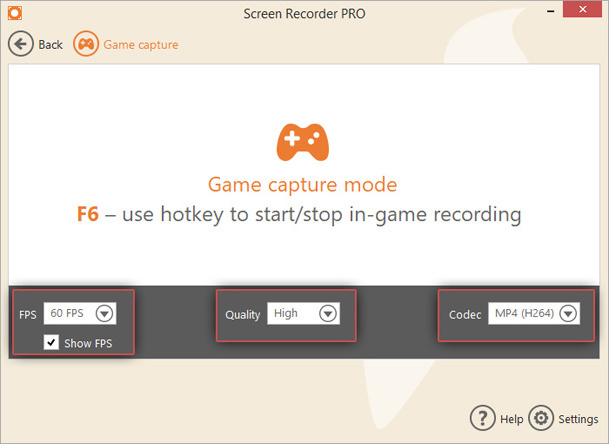 Step 2: Adjust the game capture setting to do the screen capture where you need to record the game play’s audio. To ensure that it is enabled go to the audio tab in the setting and check record audio option. If you are going to comment on your gaming session then you have to enable record microphone option. Step 3: After that, you can save the setting and click the game capture button. 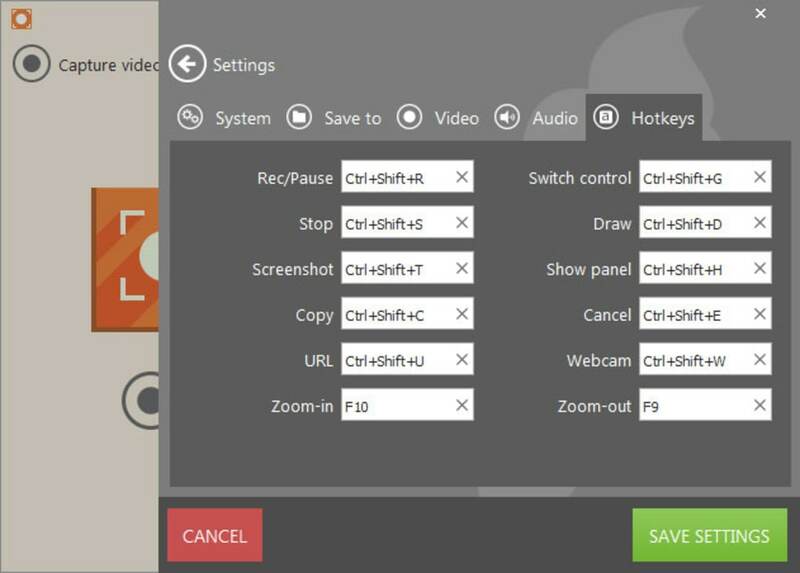 Step 4: Use hot keys to record game play and launch the game that you want to record in full screen on your PC. Step 5: When you are ready to record the gameplay press F6 hot key button to start the recording session. After the game screen recording is over, then you can click the same F6 button to stop the recording. 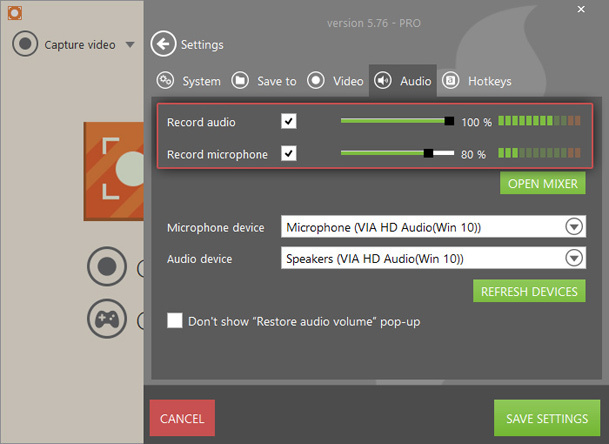 Step 6: Trim video option is very useful when you have started the recording too early or finished it little late. Step 7: In the history panel, click the pencil icon button to the right of the corresponding video to enter edit mode. Step 8: The green and red mark of the video player show the start and end point of the video and also move them to determine the new start and end point. Step 9: Finally hit the save button for capturing the game. Icecream Apps is a simple and effective tool for capturing games in a high quality manner.